Jkrenzer had the most liked content! Agreed, glue alone won't solve your problem. Me too, no big deal seriously. Stocking good entry for next year. Come on Megan end it already and move on to next year. I'm no winner but this is dragging out way to long. New York State, the real State, nothing south of Binghamton is still the same way when it comes to veggie stands. You can't go more than a mile on just about any rural road without a fresh veggie stand. Many farms run these from mid July to September, August being the best time for the finest sweat corn you'll ever eat. I was amazed when I moved to North Carolina how rare such a thing is. They just highest heel, not in production anymore. I think I got the last size 10 anywhere in grey. 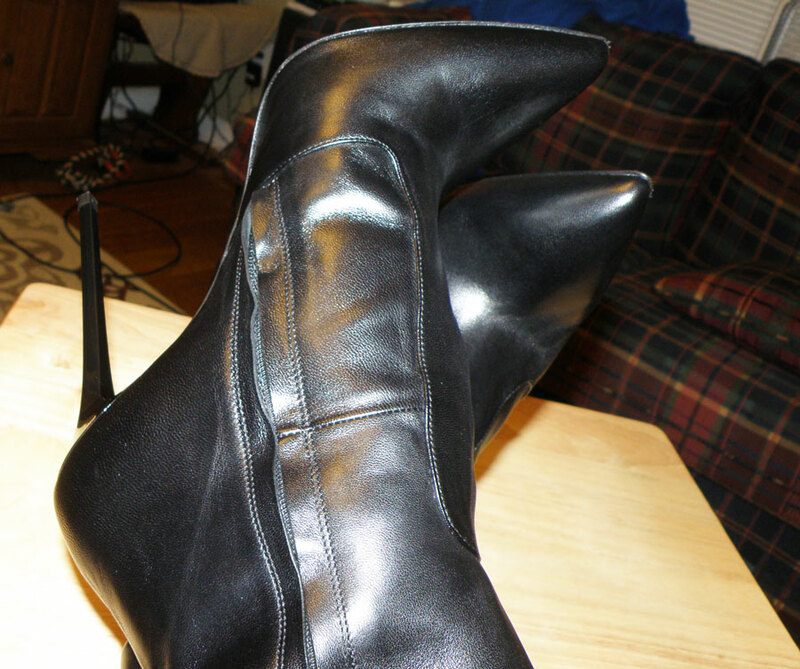 Search by ankle boot and highest heel use Google images and you'll find them. Oops answered to the wrong. The boots in the home depot photo are also. Long out of production, bought them used on ebay, several yrs ago. Duke, well i used to like you. Ha ha, just kidding. I have No skin in this tourney, I knew Syracuse would bow out early. I kinda like the Washington huskies , they are what the orange would have looked like if they ever wised up and moved on from jim behiem. Hopkins was their coach in waiting but finally moved on. Sorry, I digress. I have done this several times, problem I have is the more wear the more comfortable so restarting has been an issue for me. Exactly the same thing for me, couldn't have said it better. Like the mules. Looks like the neighbor can do some clean up on the roof. Anne Michelle are comfortable, had more than a few pair, but they last very long if you wear them out and about. Kneehighs you have always been one of the best heel wearers amongst us in public. I'm sure she'll come around. Honestly a bit surprised she didn't already know before you became involved.